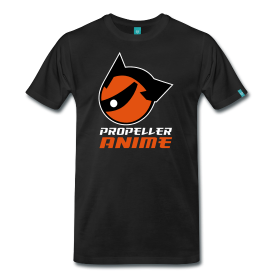 Propeller Anime: MegaCon 2010 this weekend! After months of preparation and anticipation, MegaCon 2010 will be this weekend at the Orange County Convention Center in Orlando, Florida. Propeller Anime Club will be putting on many events in Anime Sushi's anime events track including the Ninja Olympics, Quickdraw! Contest, and Karaoke! We shall be hosting a wide range of panels in addition to our bigger events. Anime Sushi will be hosting some impressive events that include the state's biggest Anime Costume Contest, the Cyberia anime-themed dance party, Iron Cosplay, the AMV Contest, and their Plants vs Zombies costume contest! They will even be holding a weekend-long Pocky Photo Patrol contest sponsored by Glico! 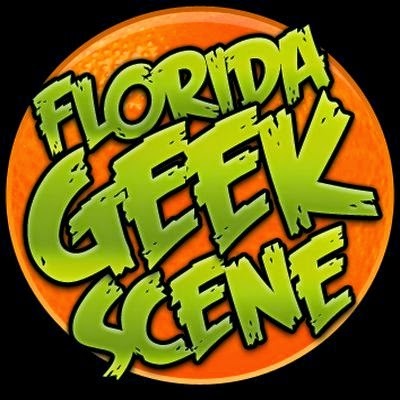 When we did our Guide to MegaCon 2010, we outlined what to expect at the convention in our introduction. I also wrote an extensive convention survival guide for those new to MegaCon(or still haven't figured out how to have fun at MegaCon yet). Pre-registration is over, but you can buy your passes at the door. Keep in mind that the lines for registration will be long so come as early as you can so you can have more fun at the convention! If you park at the convention center, it will be $8 a day for their parking. Anime guests this year include Sonny Strait, Darrel Guilbeau, Cherami Leigh, Chuck Huber, Neil Kaplan, and cosplayer Yaya Han. Some cool media guests showing up will be Levar Burton, James Hong, Billy Dee Williams, Ray Park, Jerry "The King" Lawler, and Nichelle Nichols. There will be lots of awesome comic book guests including George Perez, Alvin Lee, Frank Cho, Tim Townsend, and more! There are a bevy of anime events lined up for Friday, Saturday, and Sunday. Try to see as much as you can and check out our events as well! As anything can happen leading up to the convention. Schedule and guests are subject to change. Other than that, see you all this weekend and have fun!